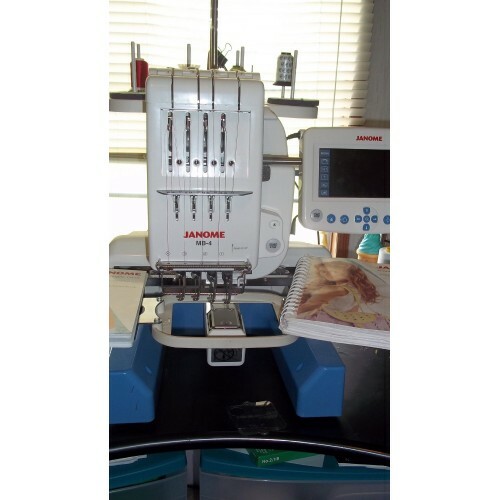 We've taken everything you love about Janome embroidery and quadrupled the capacity! 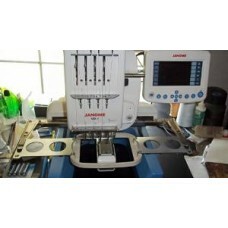 With our four needle machine, you can set up your embroidery and move on to other projects while the MB-4 gets it done. 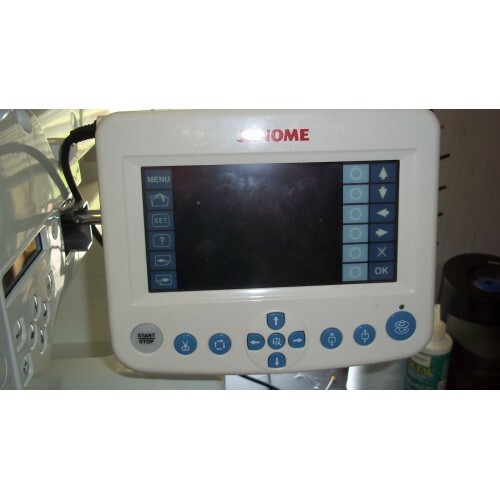 The MB-4 is built to work with most embroidery formats, including those used by industry professionals. 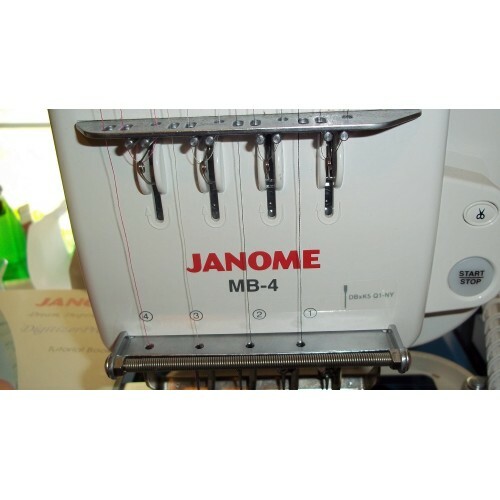 It is compatible with six industry-standard Tajima hoops, as well as the four available Janome hoops to further expand your creative opportunities.